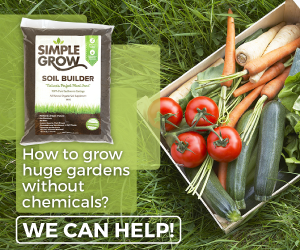 All year home gardening is about more than getting the right gardening tools. 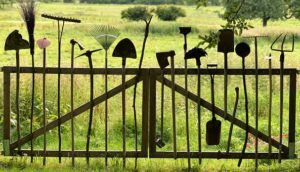 In order to get the most out of the experience, your all year gardening should also include taking the time to properly care for your tools. There are a number of benefits to doing so. 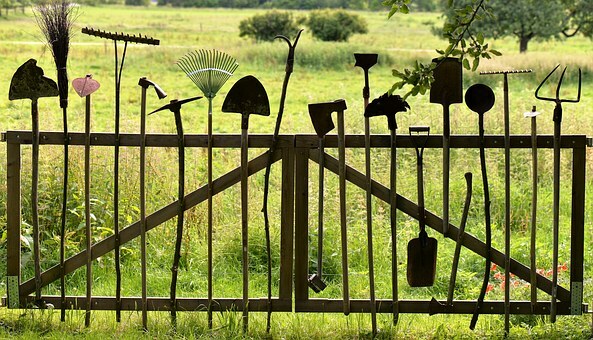 Caring for your gardening tools is a good way to ensure that your tools will be reliable for years to come. 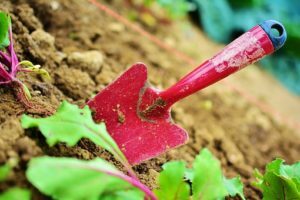 Home gardening can be a lot of fun, but some of the enjoyment can diminish, if you have to constantly spend money on new tools. While buying new tools is unavoidable up a point, you can still extend their lifespan a great deal by taking care of them. After all, your trowel, hoe, spade, and shovel are tools that take a lot of abuse from one day to the next. There are several things that can ensure these items and others are not worn down too quickly by repeated use. Invest in high-quality tools: When it comes to gardening tools, the old adage of getting what you paid for is definitely something that applies here. Spend a little now to get the best tools possible, or spend a lot more over time, as you consistently have to replace things. 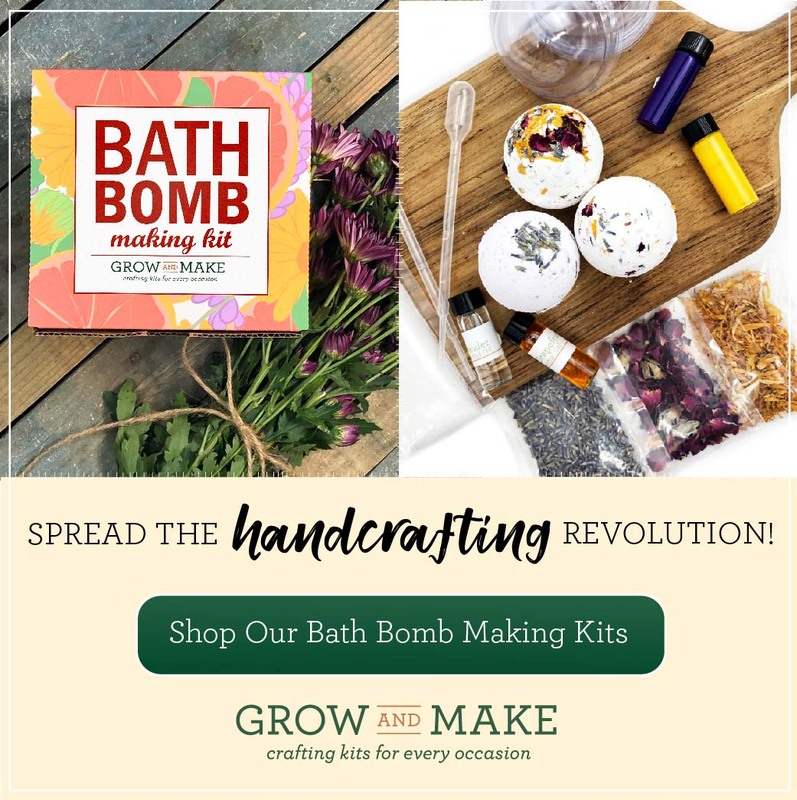 Use the tools as they are meant to be used: This sounds odd, but some of us like to get around buying certain tools by repurposing others. This sounds smart, but using tools in a way they weren’t designed to be used can wear them down more quickly over time. Storage: A shed is an essential way to protect your tools from the elements. Under no circumstances should your gardening tools be left outside for any reason. Ideally, you’re going to want storage that protects them from the elements, while also allowing for optimal air circulation. 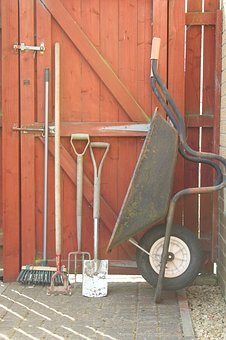 Keep them clean: Wash off soil and other elements from your tools at the end of each day, prior to storing them in your shed. 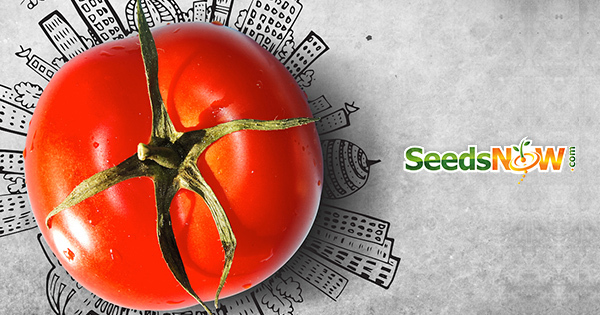 Prevent disease: If your tools touch diseased plants, make sure to clean them with rubbing alcohol afterwards. 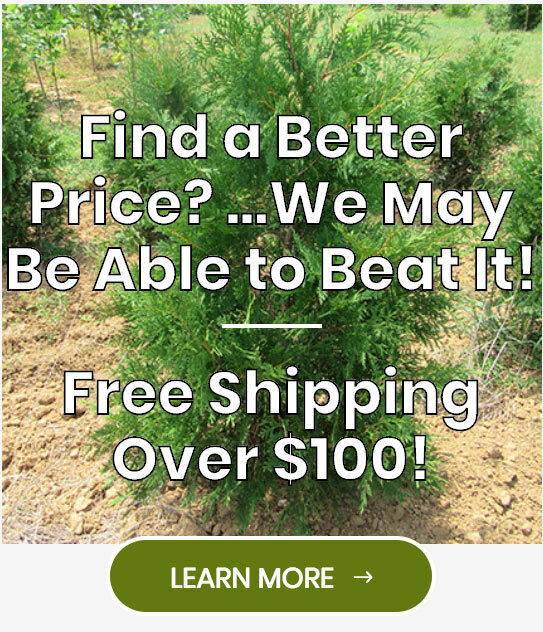 With these tips for all year gardening tool care, your all year home gardening plans will always have the right equipment for the job.